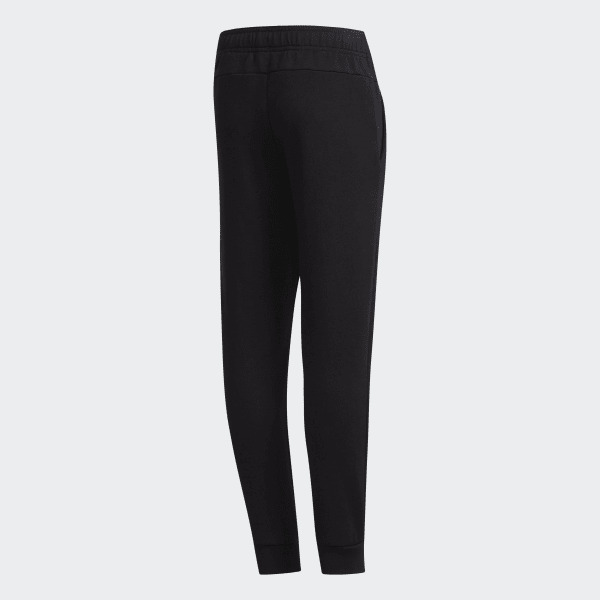 Comfortable post-workout pants with sleek tapered legs. 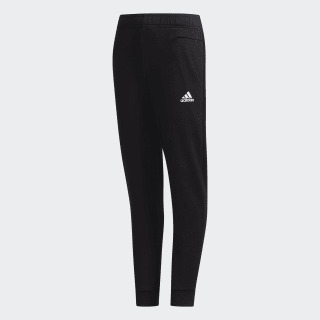 These juniors' pants keep you comfortable as you relax and recuperate after a tough workout. Cut with tapered legs, they're built with a doubleknit construction that's soft to the touch. Zip pockets provide a place for your essentials.